Esri inspires and enables people to positively impact the future through a deeper, geographic understanding of the changing world around them. We believe that geography is at the heart of a more resilient and sustainable future. 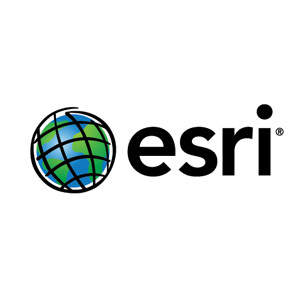 To that end, Esri develops geographic information systems (GIS) that function as an integral component in nearly every type of organization.